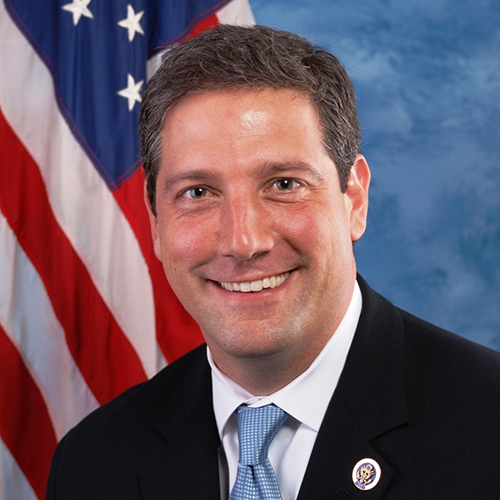 While longtime U.S. House Rep. Tim Ryan (D-OH) was initially reluctant to get behind marijuana legalization, he has since called for marijuana to be legal in all 50 states. Arguing that illegal marijuana is both “morally wrong” and “economically nonsensical,” Ryan in 2018 wrote a highly-circulated pro-cannabis opinion piece for CNN in which he described coming around to legalization after witnessing the harms of prohibition. In that CNN op-ed, Ryan also announced he was co-sponsoring the House version of the Marijuana Justice Act, a bill that would remove marijuana’s designation as a Schedule I substance while incentivizing states to stop enforcing marijuana laws disproportionately. He also co-sponsored the STATES Act, a bill to give individual states full reign over how they regulate marijuana, and the Regulate Marijuana Like Alcohol Act, which would legalize and regulate cannabis at the federal level. While serving Ohio’s 13th district for nearly two decades, Ryan also has many times voted in favor of amendments aimed at protecting legal cannabis operations, including two measures to shield states with legal medical marijuana from federal interference, as well as a more far-reaching proposal that protects both medical and recreational marijuana states. He also voted ‘yes’ to an amendment that would allow doctors with Veterans Affairs to recommend medical marijuana to veterans, and in separate proposals helped protect hemp and CBD programs with his vote. Besides his CNN opinion piece, Ryan remains relatively quiet on his advocacy for cannabis reform. Any tweets and public statements he’s made regarding cannabis appear to have been announcing his sponsorship of reform-related legislation.